Microwave and Millimeter Wave Circuits and Systems: Emerging Design, Technologies and Applications provides a wide spectrum of current trends in the design of microwave and millimeter circuits and systems. 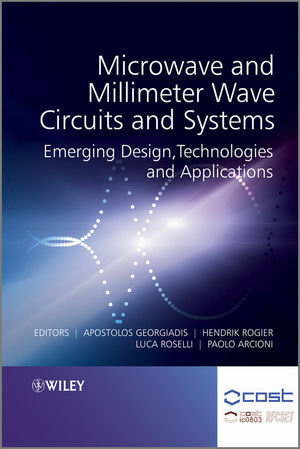 In addition, the book identifies the state-of-the art challenges in microwave and millimeter wave circuits systems design such as behavioral modeling of circuit components, software radio and digitally enhanced front-ends, new and promising technologies such as substrate-integrated-waveguide (SIW) and wearable electronic systems, and emerging applications such as tracking of moving targets using ultra-wideband radar, and new generation satellite navigation systems. Each chapter treats a selected problem and challenge within the field of Microwave and Millimeter wave circuits, and contains case studies and examples where appropriate. This book serves as an excellent reference for engineers, researchers, research project managers and engineers working in R&D, professors, and post-graduates studying related courses. It will also be of interest to professionals working in product development and PhD students. Apostolos Georgiadis received his PhD in electrical engineering from University of Massachusetts, USA. He worked as a systems engineer involved with CMOS transceivers for WiFi applications before returning to academia. His current research interests include active antennas and radio frequency identification technology and energy harvesting. Hendrik Rogier is a Senior Member of the IEEE. His research interests include the analysis of electromagnetic waveguides, signal integrity (SI) problems and smart antenna systems for wireless networks. Luca Roselli is Director of the Science & Technology Committee of the research center 'Pischiello' for the development of automotive and communication technologies. His scientific interests include the design of high-frequency electronic circuits, systems and RFID sensors. Paolo Arcioni is a reviewer for the IEEE Transactions on Microwave Theory and Techniques. He is a Senior Member of the IEEE, a member of the European Microwave Association, and of the Societa Italiana di Elettromagnetismo. 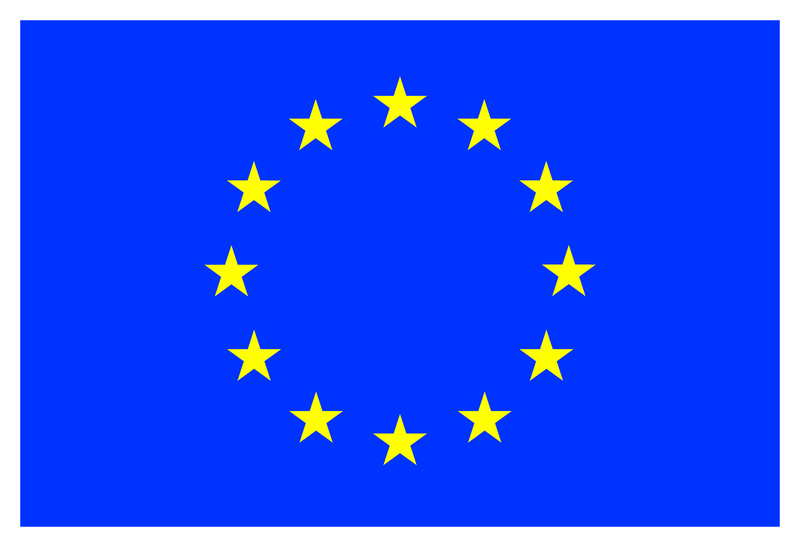 Missing figures for European Science Foundation Logo and EU Flag Logo may be viewed on the downloads tab.